Home >> Blog >> Introducing Nick! Greetings all! Since this is my first blog posting I feel like a short background on myself is in order. For starters my name is Nicholas Lewis and I am a senior at UNI majoring in Anthropology with a focus on archaeology and museum studies. My current direction of study is material culture and artifact research. 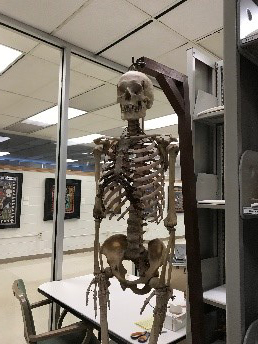 While I am a new employee at the museum it is not my first time handling the collection or working with the assortment of amazing people here. I began as a volunteer at the museum in the spring of 2017 and was lucky enough to get an internship the following fall semester. 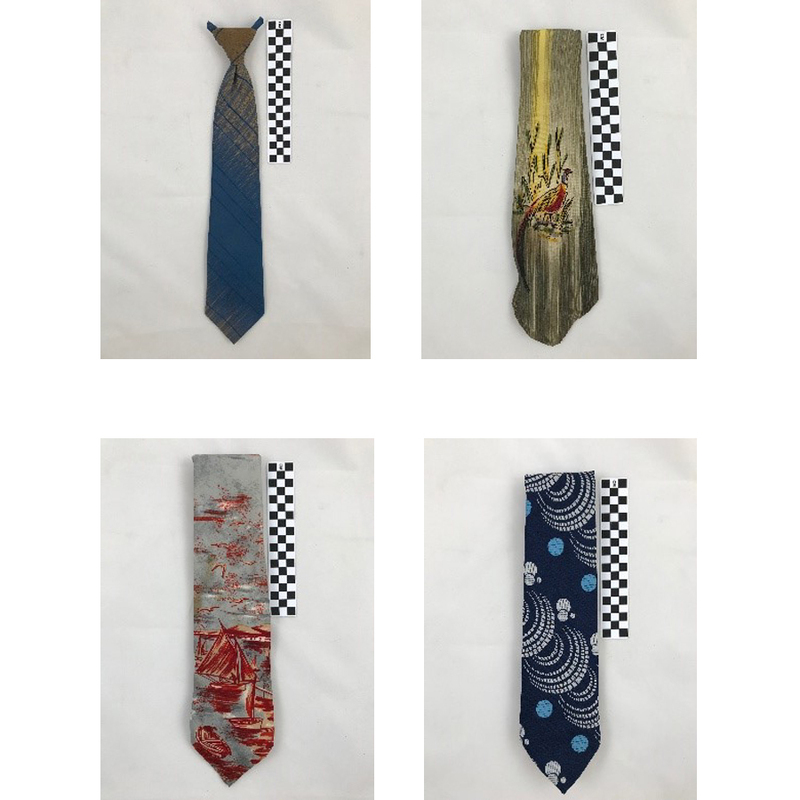 The tie collection was the first time I’ve gotten to handle textiles of any kind. Every day is a new learning experience for me. I really enjoy working on the tie collection but my workspace has a permanent occupant and they aren’t much for conversation sadly. But she never questions my work and keeps me company on those days where I’m the only one in the collection space. Before the tie collection I was given a group of items discovered in a cabenet by the math department. It was a strange collection of little metal tools, surveying equipment and astrological meseauing devices. I wasn’t sure what to make of it and it took me most of fall semester to understand all of the objectsand their histories. It was a lot of hard work but I’m odd, so it was really fun at the same time. Turns out that the tools and other equipment were used by the US Navy to train women here on campus during the 1940s. It was a program known as W.A.V.E.S., Women Accepted for Volunteer Emergency Service. I knew nothing about this program or that the campus ever trained military personnel. 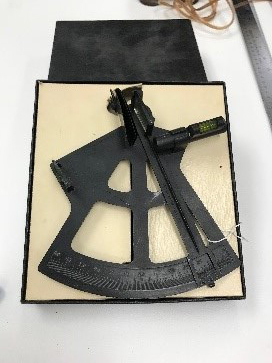 This cool little device is called a sextant and was used to train the women navigation.